Even if the film doesn't leave much to ponder past the closing credits, it's enjoyable while it's unfolding, doing justice to the strengths of Shelton's ever-expanding filmography. Shelton's comedy isn't just smart, but cheerfully wise; not just funny, but cleverly and endlessly so. 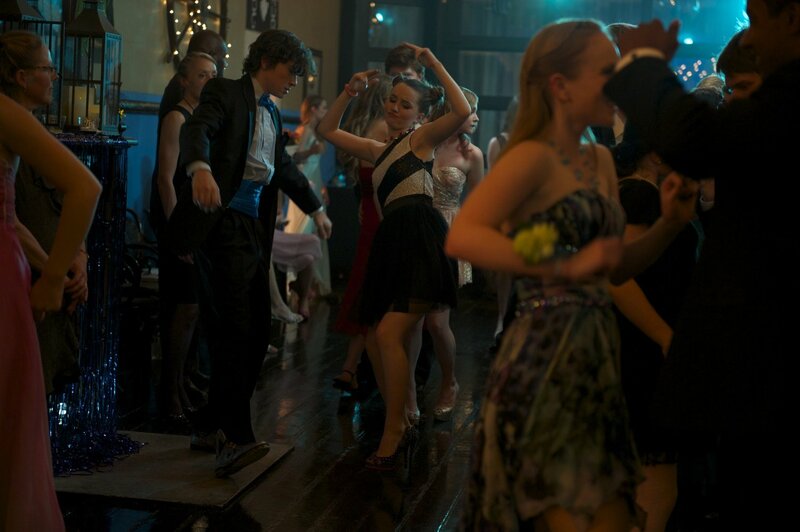 Shelton opts for a simple shooting style that emphasizes relationships and dialogue rather than trying to call attention to the filmmaker's talent. We understand, you're having trouble growing up. Get on with it, and while you're doing so, amuse us. Luckily, the movie does a pretty good job at that while keeping things overly safe for its hapless heroine, Megan, played by Keira Knightley. This is the first feature that the talented Lynn Shelton has directed from someone else's script, and it often seems like a premise trying to graduate into an actual story. 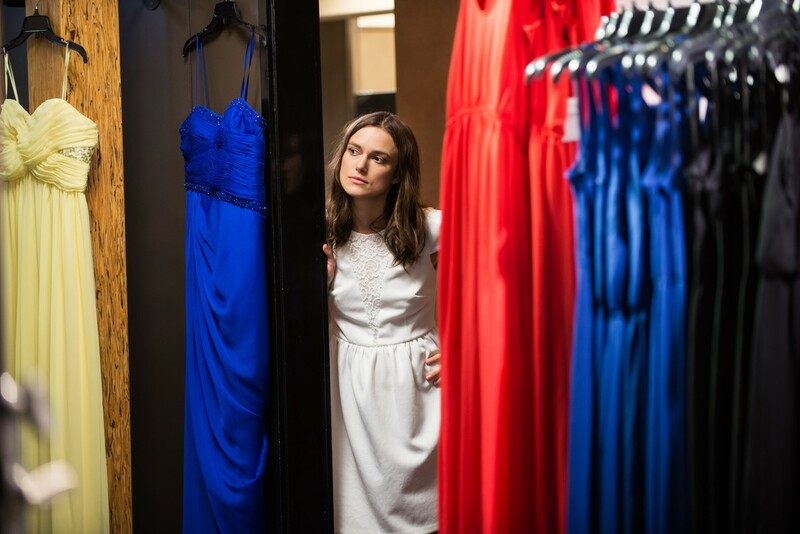 "Laggies" demonstrates that childhood is tough, but adulthood gives you a real drubbing. 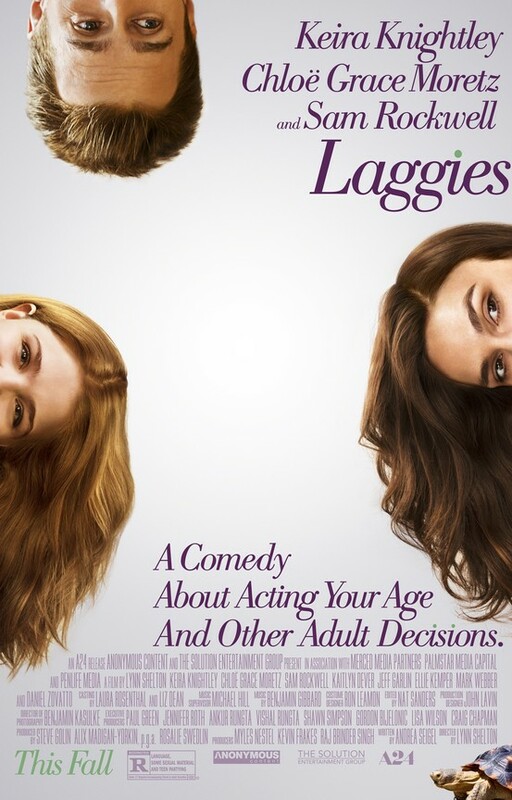 Laggies soon goes off the rails, its plot becoming more contrived and characters increasingly erratic. Plot implausibilities and Knightley's comedic deficiencies, however, ensure that proceedings never move much beyond the passable. 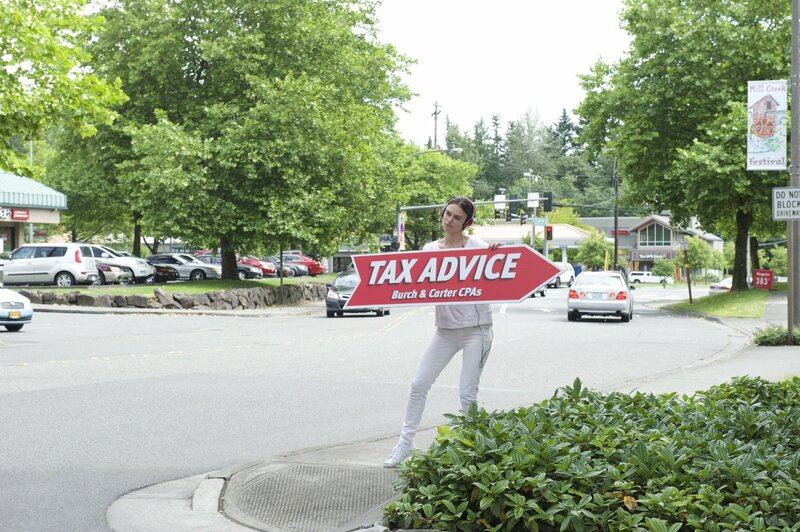 Every filmmaker is allowed a few career missteps. 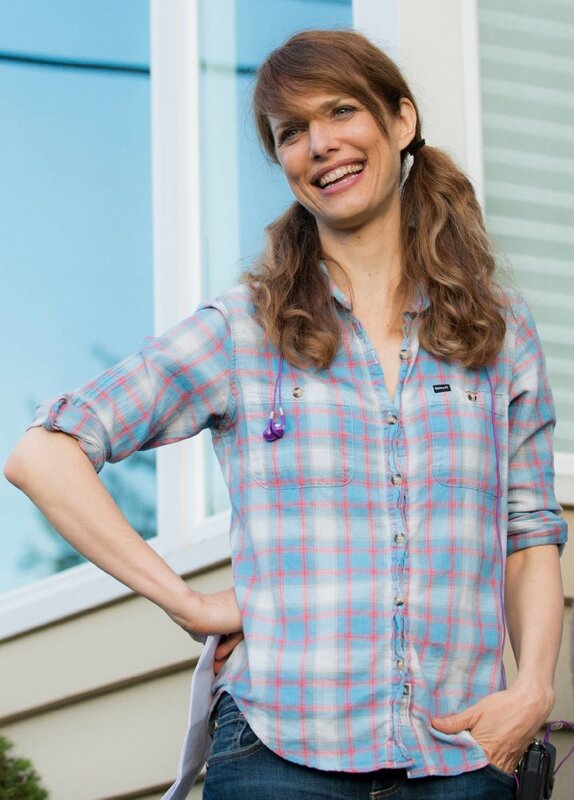 Lynn Shelton seems to have spent all hers on just one movie. 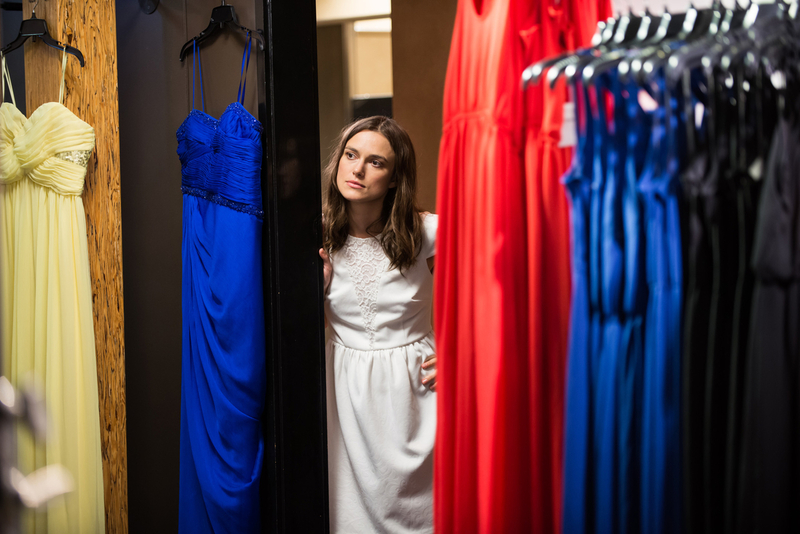 While a bit hard to buy as an unmotivated screw-up, Knightley gives Megan an endearing bouncy quality, which jibes with the movie's pleasant tone and helps viewers believe Craig's feelings for Megan. A shrewd little dramedy directed by a woman, written by a woman and told from a woman's perspective, which on those merits alone constitutes a rare and special film worth seeing.